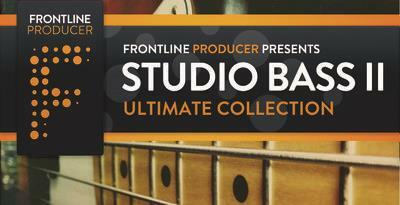 Hot on the heels of one of our bestselling packs ‘Studio Bass’, Frontline Producer presents Studio Bass II Ultimate Collection. We took everything that was great about the first pack and did it all again but with different basses, Vintage Cabs, Neve pres and squashed through our Apogee pres and into Pro Tools HD. 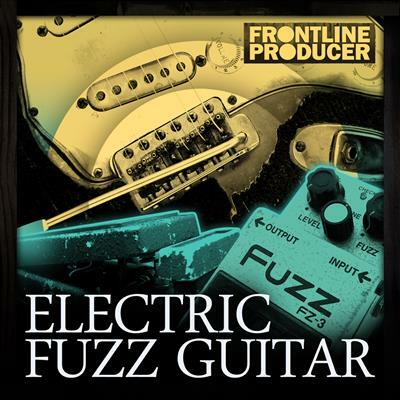 Frontline Producer brings you Electric Fuzz Guitars - a prime collection of funked-up licks and vintage-inspired riffs to inject your music with more Soul! This collection ranges from 1970s cop show to Psycedelic Rock, so if youre looking for that classic Fuzzy Wah sound then this pack has the guitar licks you need!